Tombstones can make a great addition to your Halloween decorations. 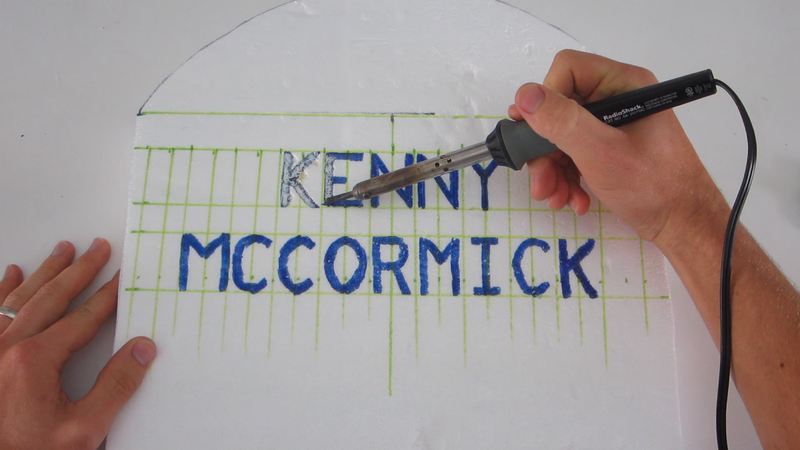 In this project, I show you how to make decorative tombstones from plain sheets of Styrofoam. Carved details are made by melting lines in the foam with a hot glue gun. Then paint is applied to give it the appearance of weathered stone.